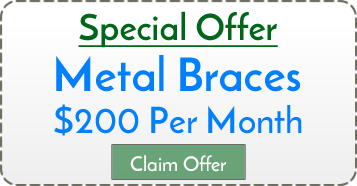 You might be surprised to know that adults can benefit from braces just as much as teenagers. Even though braces treatment is very popular among younger crowds, it is increasingly popular with adults too. About one million Americans over 18 wear braces to improve their smiles. 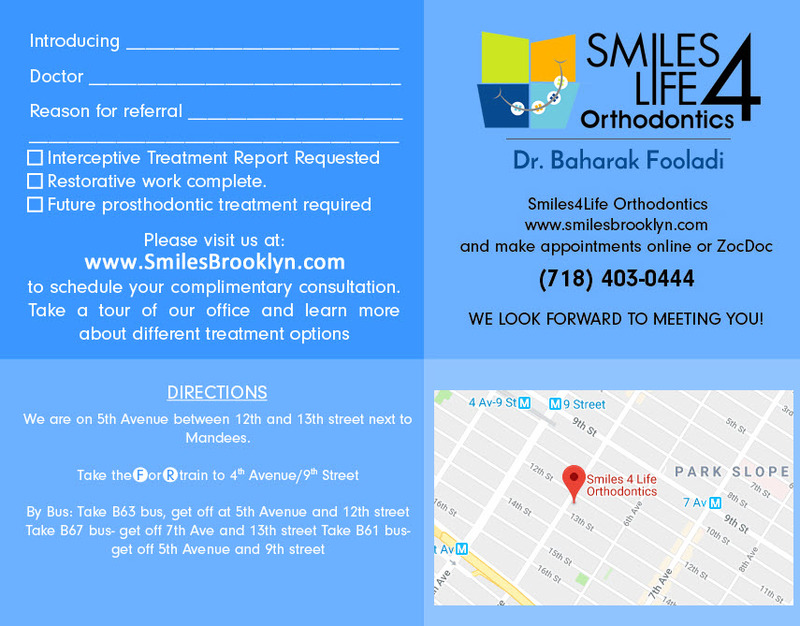 At Smiles For Life Orthodontics in Park Slope, Dr. Baharak is happy to offer braces to patients of all ages. It’s never too late to reap the rewards of a beautiful smile! Why consider braces as an adult? There are lots of reasons that prompt adults to take the plunge into orthodontic treatment. Maybe you’ve endured crooked teeth your whole life, but your parents weren’t sold on the idea of braces. Maybe you’re up for a new job or promotion and want a more appealing smile. Maybe you’ve been putting it off for years, but finally have no more excuses. Maybe your teeth have shifted out of place with age and you realize your smile isn’t like it used to be. No matter the reason, a smile makeover is within your reach if you’re an adult considering braces. It’s not just about appearances either; misaligned teeth can damage your oral health. Tooth decay, cavities, uneven enamel wear, gum disease, or jaw pain are all possible when you don’t have a straight smile. Are braces different for adults? The benefits of adult braces are the same for the most part as younger patients. The main difference is that adults are at a higher risk for gum disease, so that must be treated before braces should be applied. Also, if an adult has had tooth extractions previously, Dr. Baharak will need to ensure that the extraction sites are suitable for teeth to be moved in that area of the mouth. There is a higher risk of root resorption, as well as adult bones are harder and no longer growing, so teeth may need to adjust longer to be stable in their new locations. That is why sometimes adult treatment may take longer than adolescents, often lasting from 18 months to 3 years. Aren’t braces embarrassing for adults? 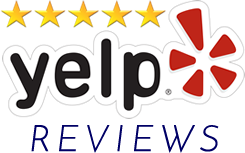 Dr. Baharak at Smiles For Life Orthodontics offers a variety of options for adult braces. If you’re concerned about appearances, discreet orthodontic options are available. Ceramic braces, which work like traditional braces but are made of clear material, are one less noticeable alternative. Another is Invisalign clear plastic aligners, which are practically invisible in your smile but achieve the goal of braces. What is life like with braces? It may take some adjusting to your new braces at first. You’ll need to get used to eating and speaking with them, and you will likely experience some discomfort as your teeth move into better positions. You can also expect dietary restrictions to avoid damaging your braces. Some foods to avoid are hard candies, sticky foods, hard pretzels, corn on the cob, popcorn, ice, crusty bread, and crunchy fruits and vegetables. Another adjustment is taking extra care with oral hygiene tasks, since food particles can lodge in your braces and increase your cavity risk. Regular and meticulous brushing, flossing, and mouthwash use is necessary. Proper oral hygiene helps avoid white spots that sometimes occur on teeth after braces. 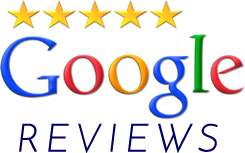 Dr. Baharak will provide all the instructions necessary for you to have a successful experience with your adult braces. Once you get the hang of it, a beautiful smile is within your reach!